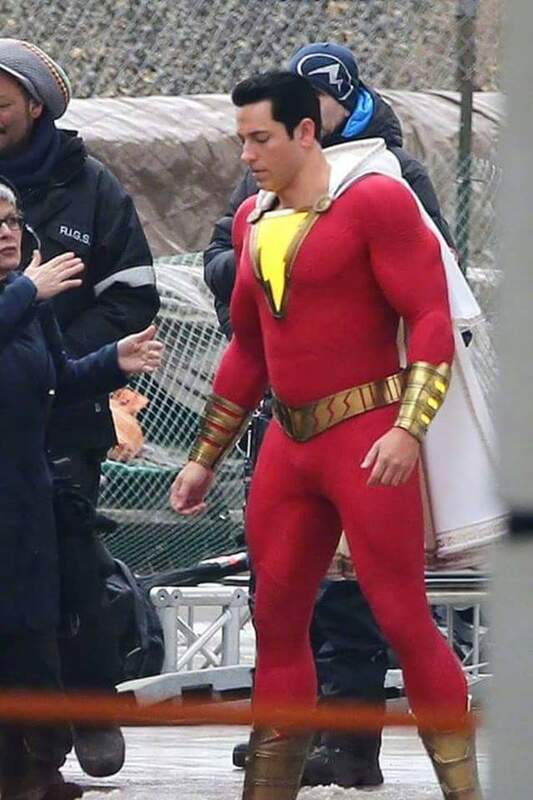 So is it likely we'll get a figure for the upcoming Shazam movie? I'm kinda digging the outfit. Who is playing Shazam? I don't even recognise that guy? Zachary Levi. Chuck from the TV series Chuck and the second Fandrall who appeared in the previous two Thor films. They went a little crazy on the padding. Makes him look like a pin-head. 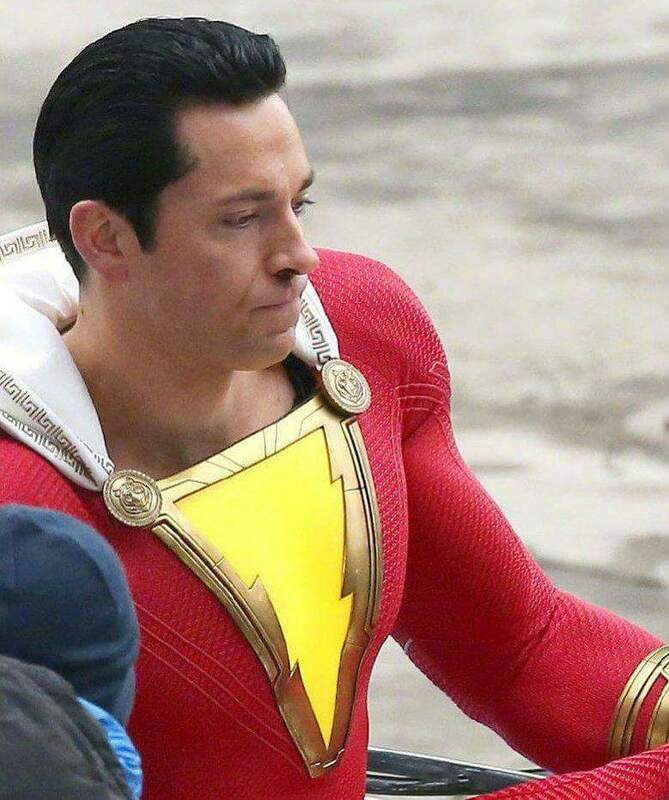 Unless the film has a cameo by Superman or Black Adam IS in the film, I expect Shazam will be the only figure from the film. "A seamonster ate my ice cream!" I'm not buying the proportionality here between actor and costume. Zachary Levi isn't built like the "big guys" out there, even if he perhaps goes ham in the gym for this. I have no doubt he's the right casting choice but I would have preferred to see them take some creative liberty and perhaps slim him down a bit. Behind the scenes pics rarely do justice to costume designs. Hoping that's the case here. But if HT makes a Shazam figure, I'll end up opening a Shazam figure. He looks a little too puffy, but otherwise it looks like a pretty good rendition of Captain Marvel.